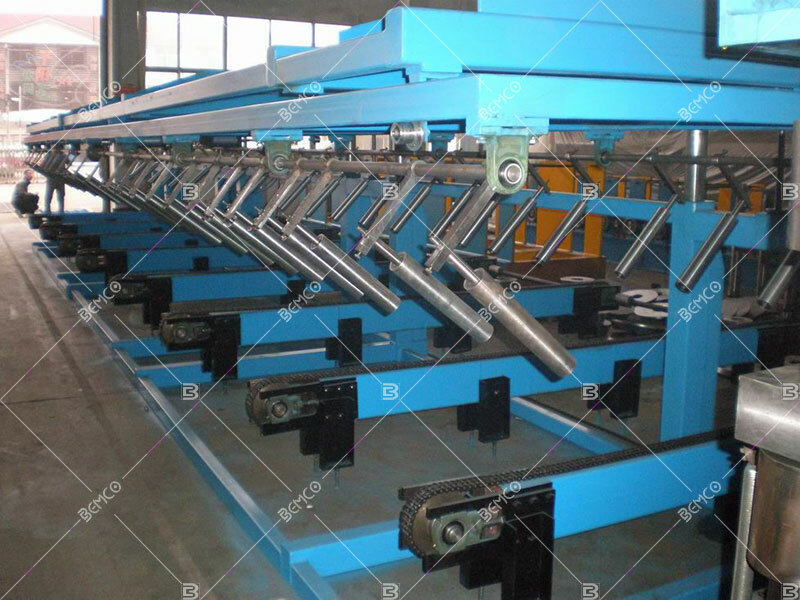 Automatic stacker is designed and manufactured for the safety and efficiency of the automatic production line. 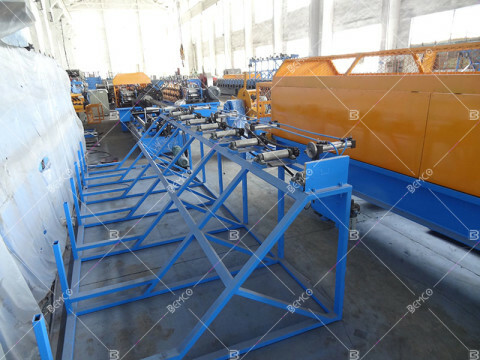 The cost on labor is increasing day by day , it is a considerable element during the investment.There is a balance between cost and efficiency , that is the automatic stacker.With the use of auto-stacker, you can remove finished products from end of the roll forming line automatically ,you just need to focus on labelling,loading trucks and packing. 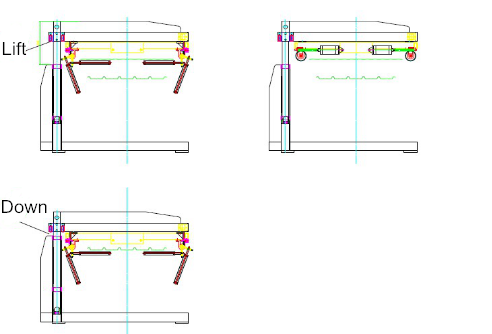 It is both safety and efficiency compare with manual handling of finished products. 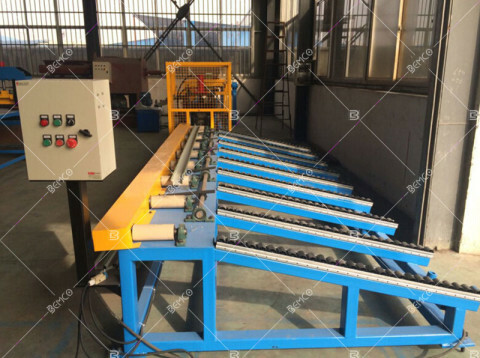 Bemco offers standard 12 meter automatic panel stacker and 12 meter automatic deck stacker, as well as custom designed auto-stackers, such like the purlin stacker,stud and track stacker etc.